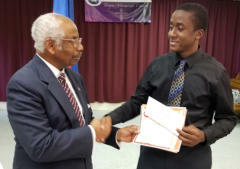 The Conze Scholarship, was established in 1999 as a motivator and reward for students of Haitian descent to successfully complete their high school education and continue to post-secondary education. As HAFTB foundation is in community service and education, the Scholarship requires its applicant to perform community service, be stewards of their community and be positive, productive students at school. 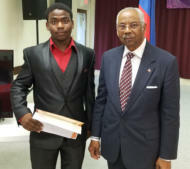 The Conze Scholarship, was established in 1999 as a motivator and reward for students of Haitian descent to successfully complete their high school education and continue to post- secondary education. 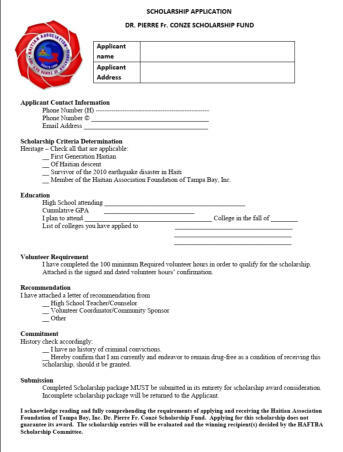 As HAFTB foundation is in community service and education, the Scholarship requires its applicant to perform community service, be stewards of their community and be positive, productive students at school.